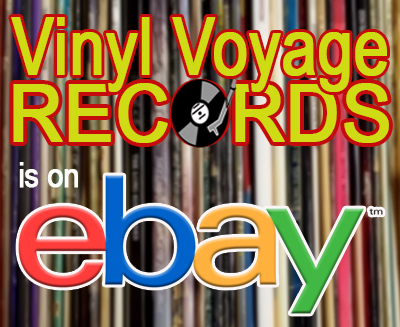 Welcome to The Vinyl Voyage. Tune-in to hear an eclectic mix of songs from the 1960s-80s--all played on the original, glorious vinyl. If you like to listen to music on vinyl, this is the place for you. 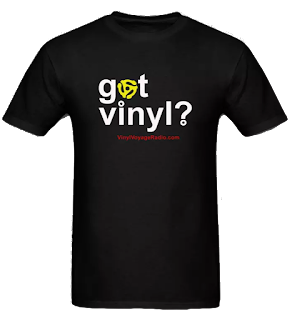 In addition, we will be launching a monthly program called "Adventures in Vinyl," hosted by Bruce Janu. In each episode, we will be highlighting a particular K-Tel album from the last several decades, in its entirety--skips, pops and all. Episode 1 will feature K-Tel's 1974 compilation, "Music Power." While you're here, don't forget to check out our store. Adventures in Vinyl, Episode 1: "Music Power"